The debate surrounding PUBG and its effect on young minds is refusing to die down. The debate surrounding PUBG and its effect on young minds is refusing to die down. In a recent development, a 16 year old boy named Kallakuri Sambashiva committed suicide after he was scolded by his mother for playing PUBG and not studying for his exams. The incident was reported in Telangana's Medchal-Malkajgiri district on Monday. "The mother scolded him for playing instead of preparing for his examinations. Angered, Kallakuri Sambashiva went inside the bedroom and committed suicide by hanging himself from a ceiling fan", Malkajgiri sub-inspector (SI) K Sanjeeva Reddy said. The class 10 student of Gouthami High School, Kallakuri locked himself in a room after being scolded by his mother. When the parents knocked down the door of the room, the body of the boy was found hanging from the ceiling of the room. 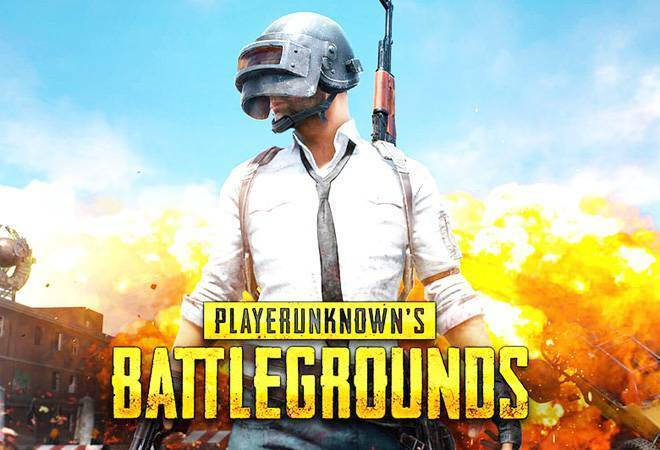 PlayerUnknown's Battlegrounds (PUBG) is often called 'addictive', 'harmful', and 'distracting'. Earlier, PUBG was banned on March 14, 2019 in different cities in Gujarat, including Ahmedabad, Rajkot and Vadodara. Several arrests were made under section 188 of IPC. PUBG was also banned in schools and some academic institutions had claimed that there is a direct correlation between violent games, like PUBG, and the mental health of kids. Even Delhi Commission for Protection of Child Rights (DCPCR) had issued an advisory against games like PUBG and said that it has a harmful, negative and an adverse impact on the brain of the children. Launched in March 2018 in India, PUBG Mobile has become the most downloaded game with over 200 million downloads as of December 2018, according to Tencent Games.